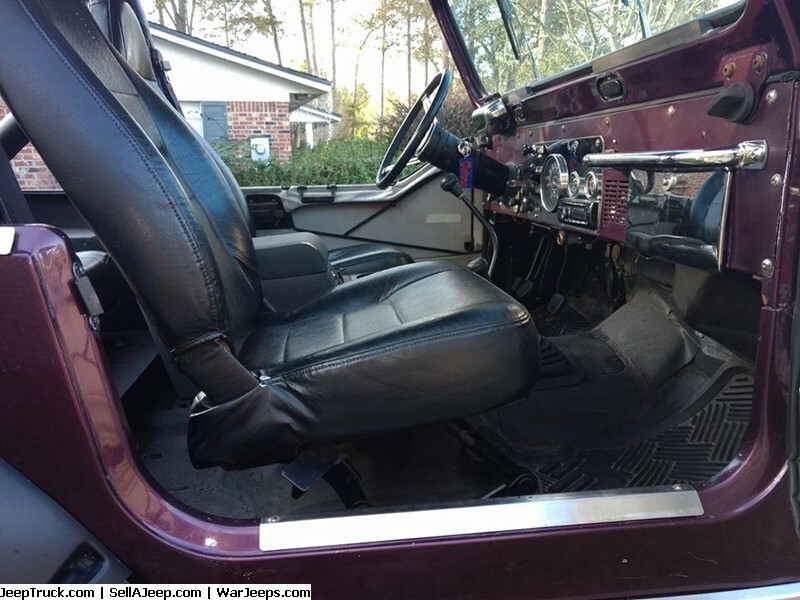 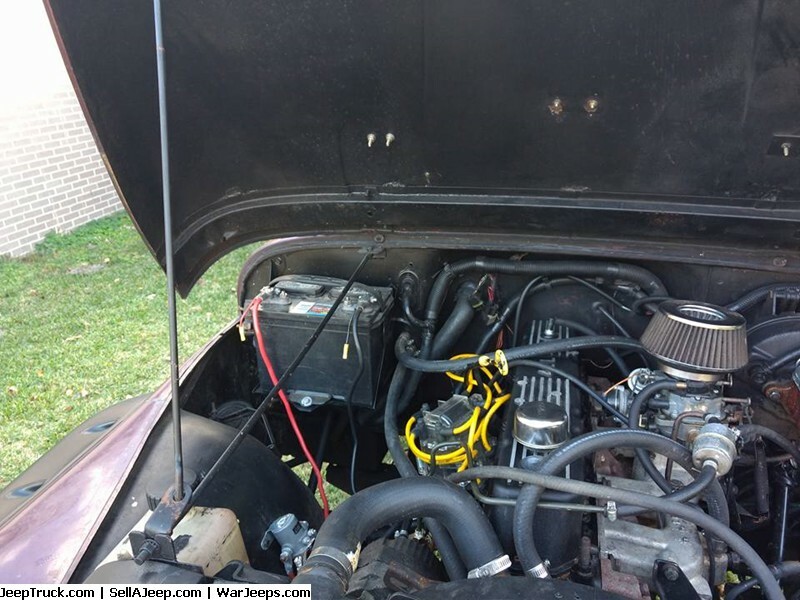 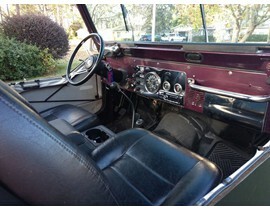 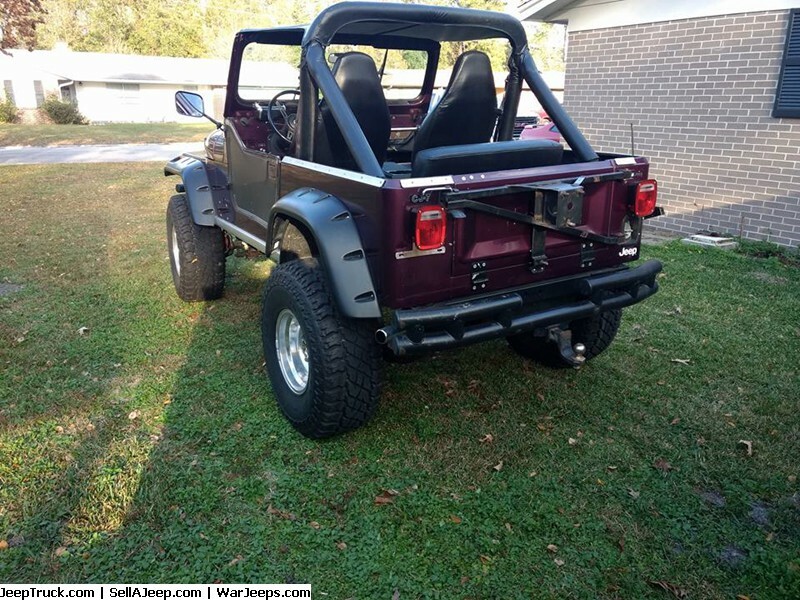 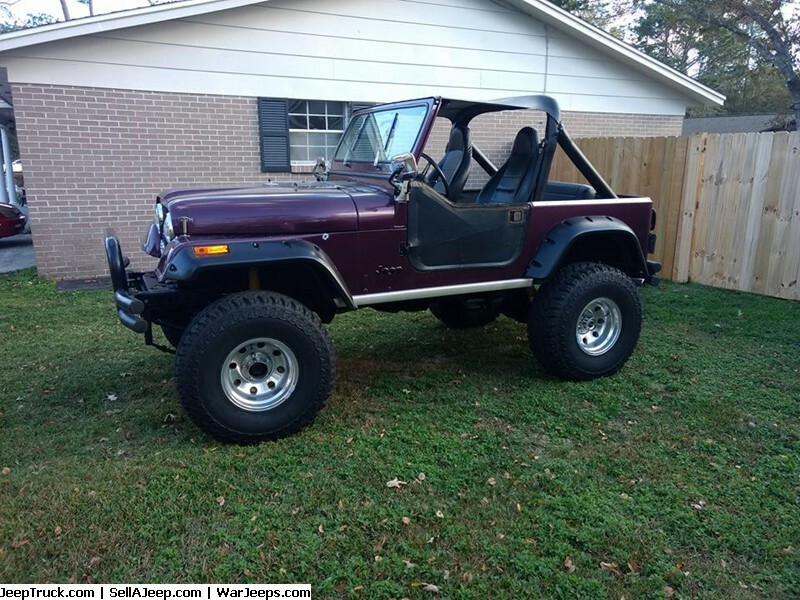 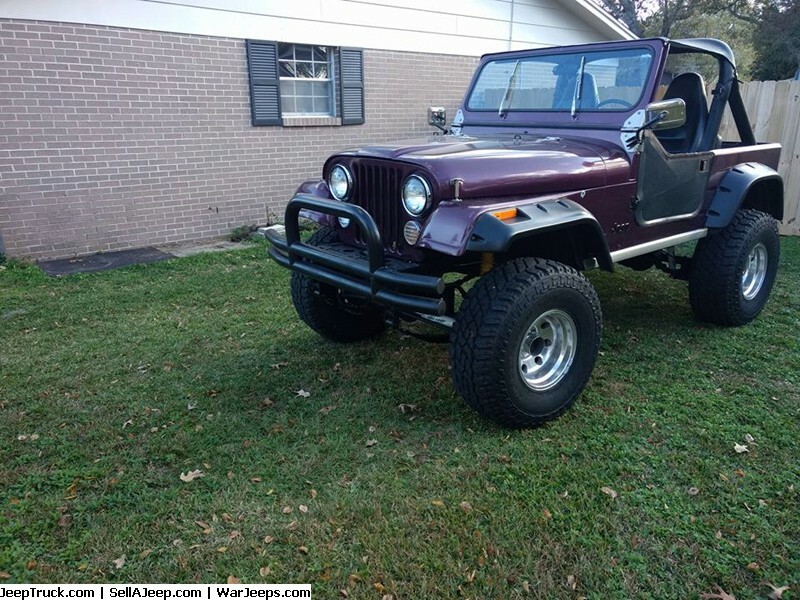 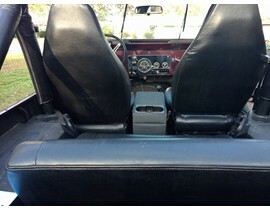 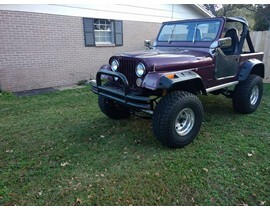 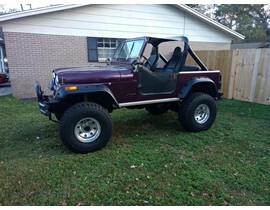 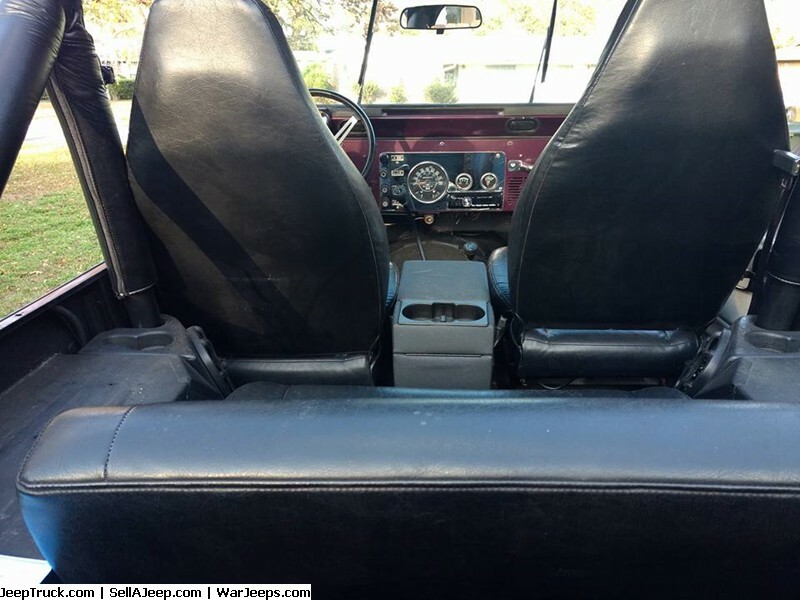 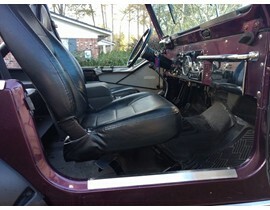 1984 CJ7 in good condition, new brakes, brake lines, new rear main seal, front tire rods ends, and new 35 tires. reads 201000 but motor has 20,000 miles on rebuild. Has a 6 inch lift.